Keep up-to-date with the Downtown Fort Lauderdale Civic Association. 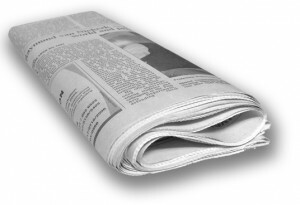 The Press page carries press releases and coverage of the DFLCA and related downtown topics. Our News page carries news and images of the DFLCA in action, meeting highlights along with other news.